The group are concerned that Stratford District Council (SDC) do not want to have a survey of Walton although they agree that it warrants being classified as a Conservation Area. The group will take up the challenge and produce a survey to present to SDC for their consideration. War Memorial – The Church have no plans nor allocated funding for smartening the memorial. Peter Quinn suggested that repainting may be sufficient – costs to be obtained. 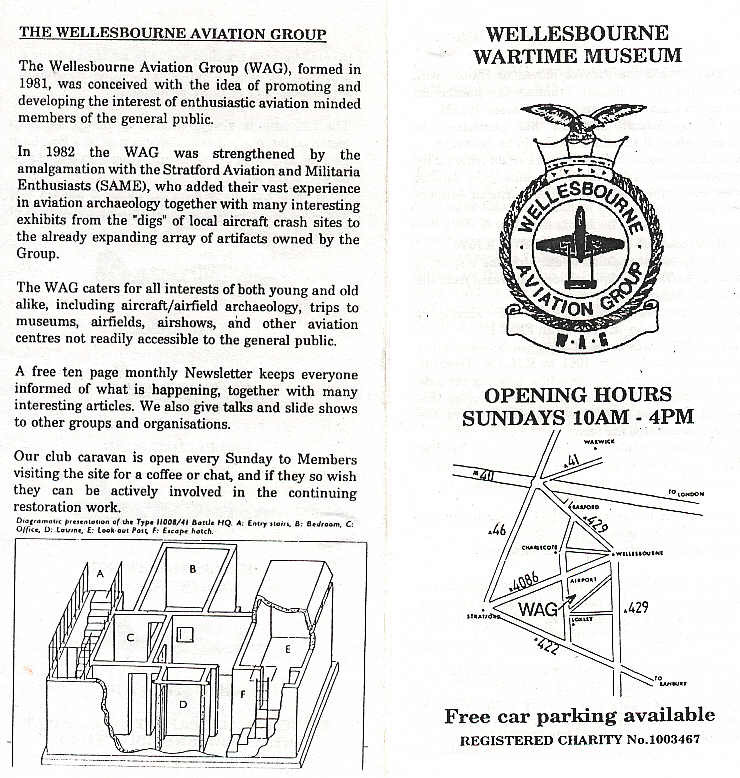 Commemorative Plaque for the airmen killed in WW1 whilst training at Wellesbourne was again discussed. A simple plaque by the War Memorial was envisaged identifying the casualties by nationality such as 12 Canadian Air Force etc. Cost to be obtained for a durable plaque. Dog Close – the Conservation Group will have an input to the planning of Dog Close but no action possible due to delays in the lease. The next meeting is on 11th May 2016.